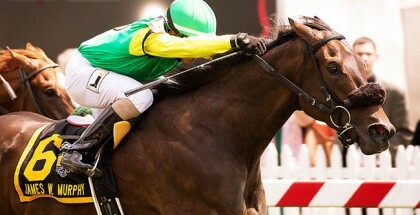 Southwest Stakes 2015; Events, Fashion, Best Bets: The running of the 2015 Southwest Stakes will take place on Monday, February 16. 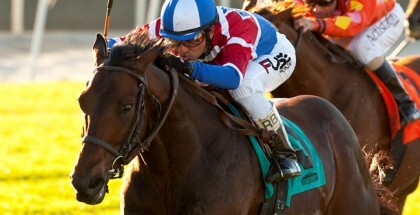 The Southwest is a Grade 3 race run over the dirt at 1-1/16 miles and offers a tantalizing $300,000 purse. 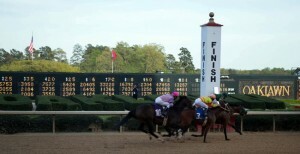 The Southwest Stakes is held at Oaklawn Park Race Track in Hot Springs, Arkansas, which hosts The Racing Festival of the South. Although the 2015 Southwest Stakes is held on Monday, guests can arrive a little bit earlier during the weekend to enjoy some great festivities at Oaklawn while getting excited about the big race on President’s Day. On Saturday, Oaklawn will host live music by Crash Meadows at the Silks Bar and Grill from 10:00 p.m. to 2:00 a.m., and R&R will be featured from 5:00 to 8:00 in the evening at Pop’s Lounge. On Sunday, the Silks Bar and Grill will again host live music from 10:00 p.m. until 2:00 a.m., this time highlighting the talents of the John Calvin Brewer Band. After a weekend of fun and live music, you will be all ready for post time on Monday! Before and after the race on Monday, Oaklawn will offer plenty of dining options as well. Try the Carousel, which stars an authentic carousel in the restaurant, offering an interesting and unique dining atmosphere. 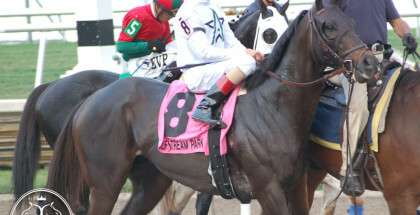 The Southwest is a Grade 3 race run over the dirt at 1-1/16 miles and offers a tantalizing $300,000 purse. 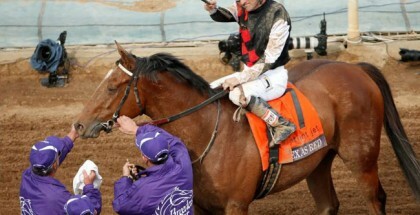 After a weekend of excitement at Oaklawn, you will still want to look polished for the races. 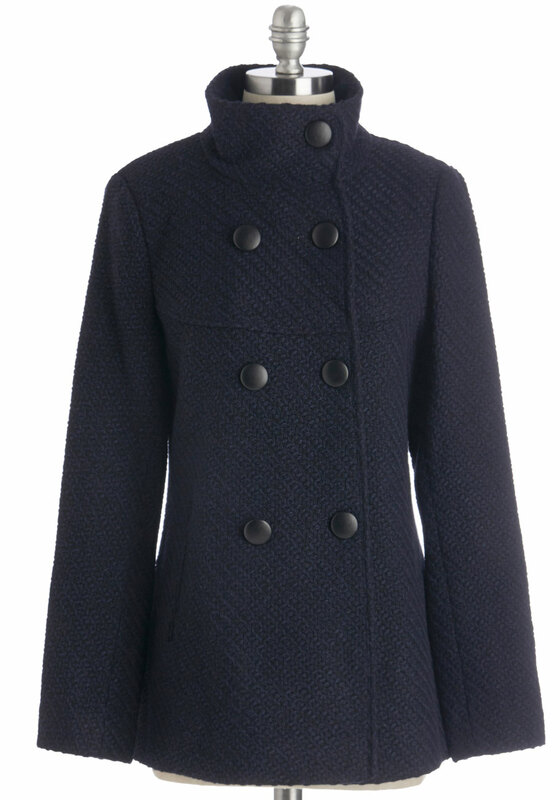 Why not try something a little more casual and unexpected? Instead of the typical race day dress, try separates for the Southwest Stakes. 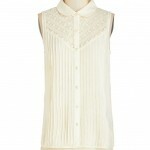 You can look equally polished and chic while being just a little more relaxed. Try the classic button down and skirt combo. This look is fashion-forward and classic at the same time. 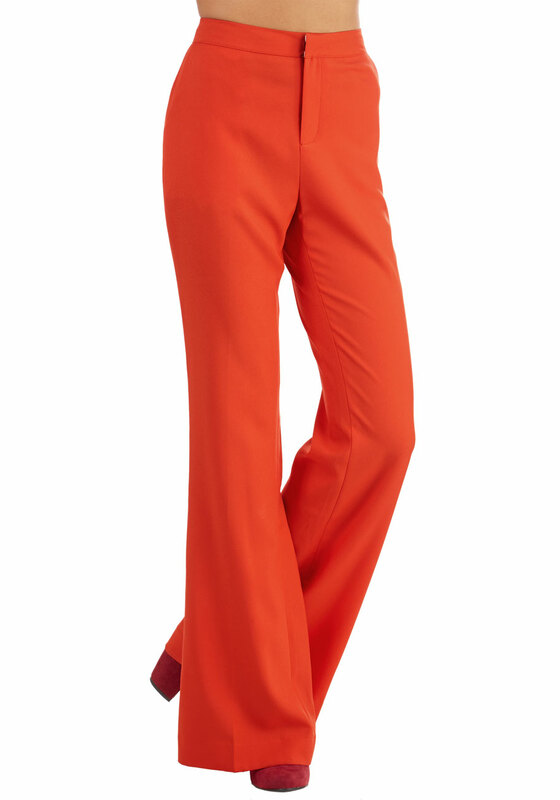 You can also try a fun pant and top combo for the 2015 Southwest Stakes.Rather than denim, try a wide leg pant in a pop of color for a more elegant option. 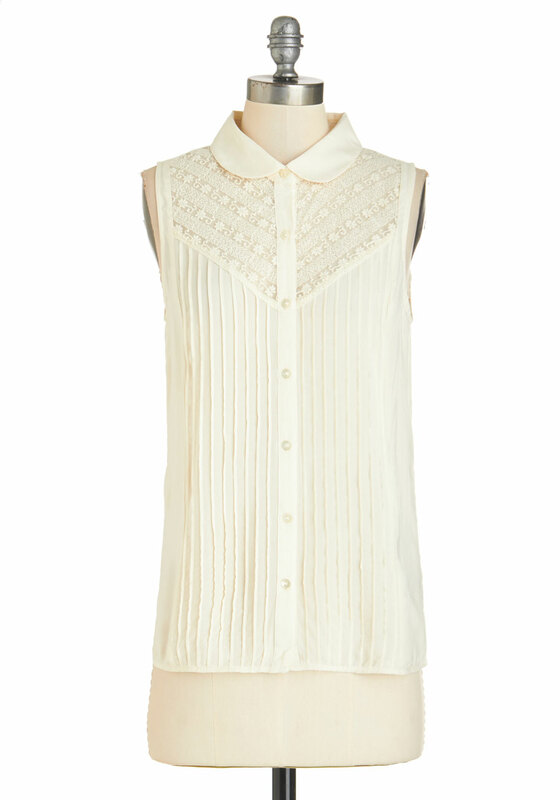 Pair your wide leg pant with a button-up cardigan for a fun twist on the classic button-up top. 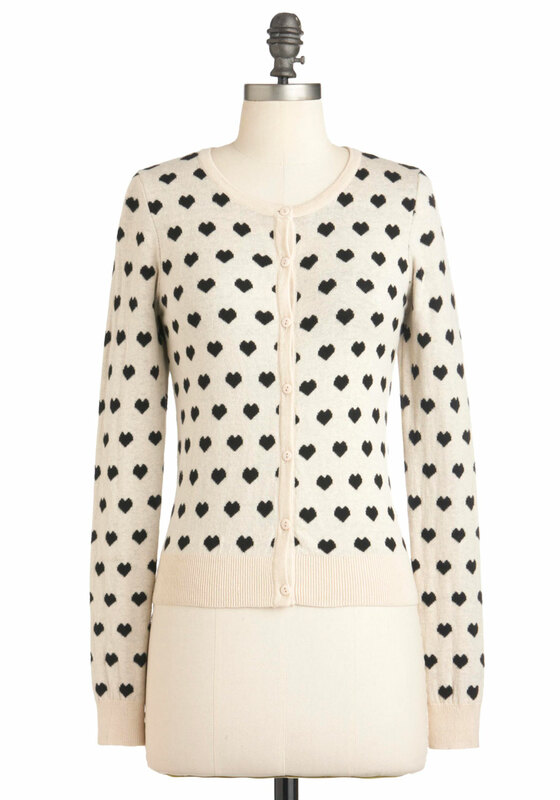 Try a fun little heart print cardigan to keep you comfortable in cooler temperatures at Oaklawn Park. These separates give you a fun and spirited casual look but are still chic and race day appropriate. Pair your separates with a really fun and unique hat that stands out to complete your look. After a weekend of fun at Oaklawn, you will be ready to shine on a fun Monday race day in your chic separates look for the 2015 Southwest Stakes!